This week Flint Mayor Karen Weaver and FAST Start Coordinator Michael C. McDaniel announced the plan to replace lead-tainted pipes with copper pipes. The city decided to use copper due to its longevity, cost, and history as a high-quality material. 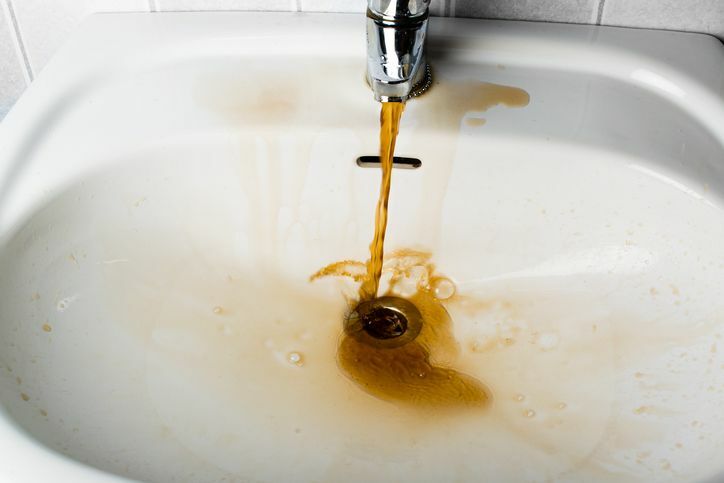 In addition, copper is impermeable, meaning outside chemicals such as petroleum, insecticides, and fertilizer cannot seep into the city's water supply. The copper pipe industry is working with the city to provide nearly 200,000 feet of copper piping to the city at a discount of approximately $1 million, as well as, providing technical guidance and educational guidance throughout the installation process. Flint is not the only city in the U.S. with a looming lead pipe issue. Detroit water and water across the country have also tested positive for harmful levels of lead. Andrew G. Kireta, Jr. from the Copper Development Association says the copper industry is "Committed to helping America rebuild its aging water infrastructure." This entry was posted in Plumbing and tagged Flint Water, Plumbing, Plumbing Code Update.